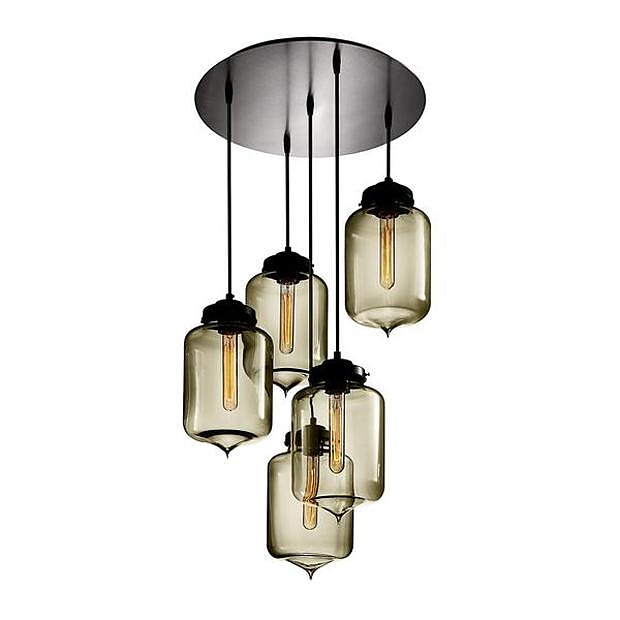 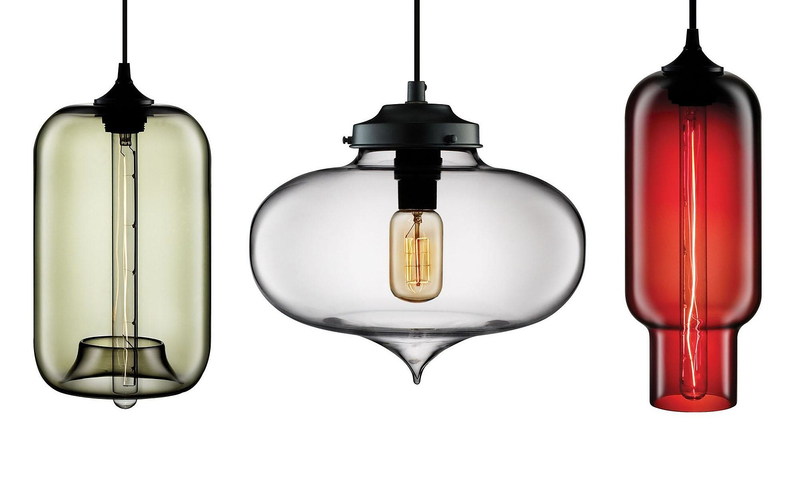 HomeBlogHome DecorStunning Pendant Lights by Niche Modern. 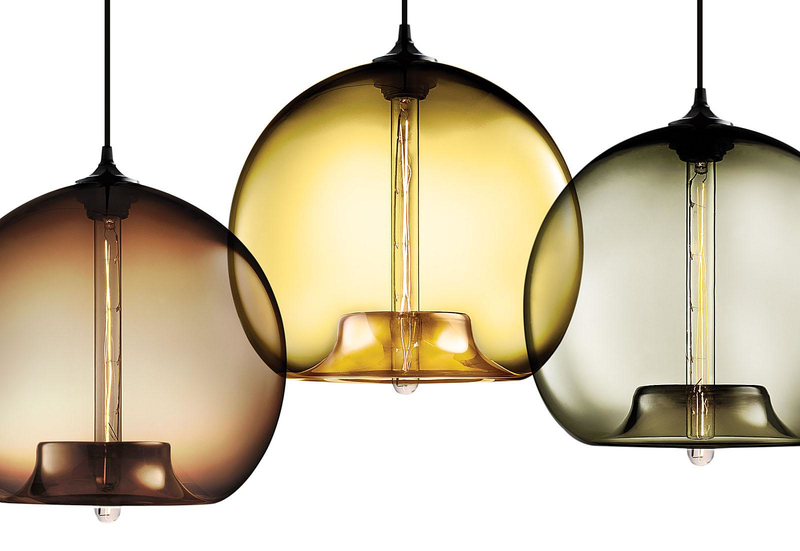 Husband-and-wife team Jeremy Pyles, 35, and Mary Welch, 31, of Niche Modern are creating some of the most elegant new lighting designs we have seen. 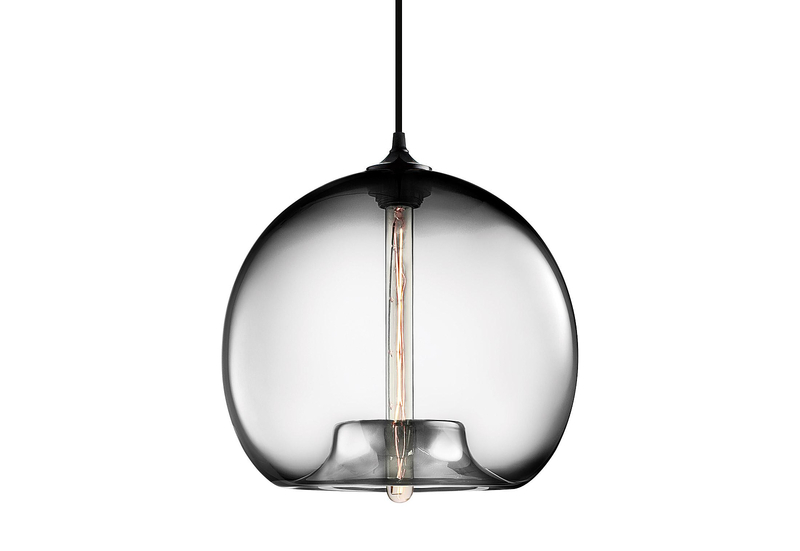 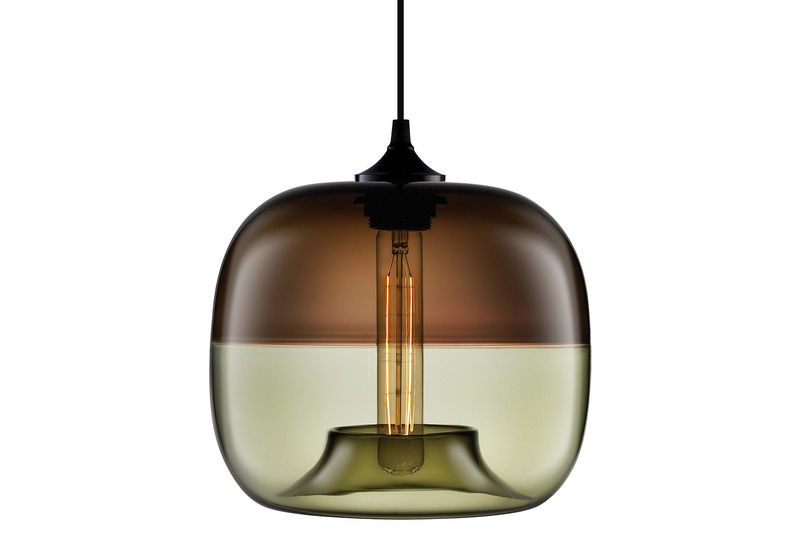 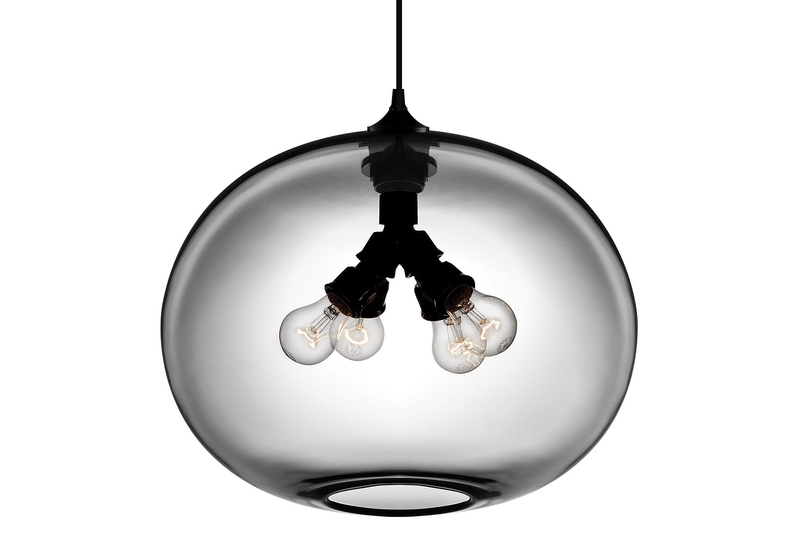 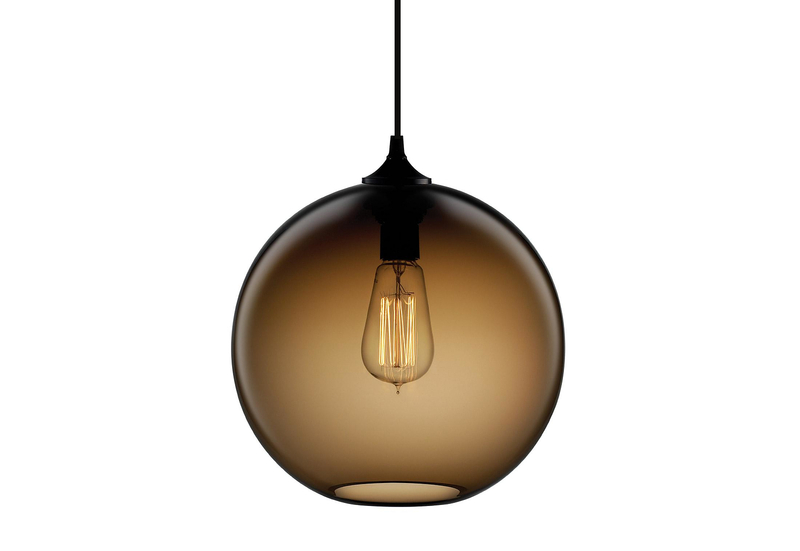 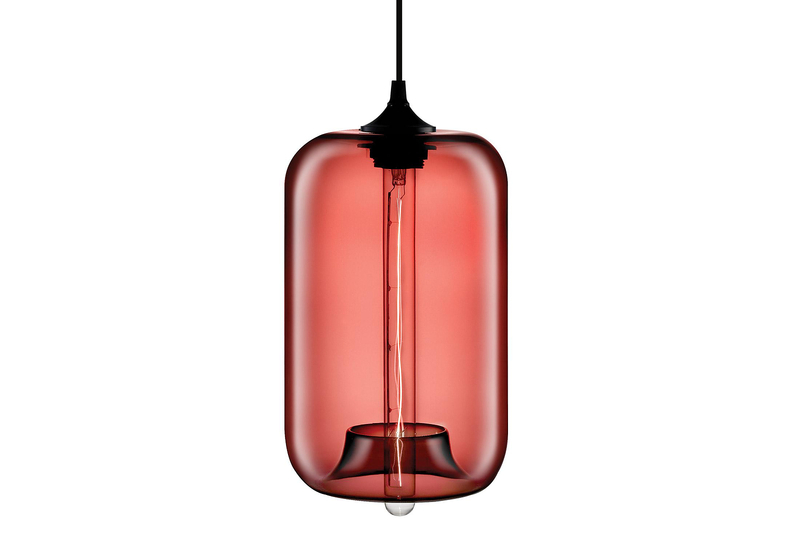 Frustrated with the available lighting options for their Manhattan-based home-furnishings shop, Niche, they created a hand-blown pendant in 2003. 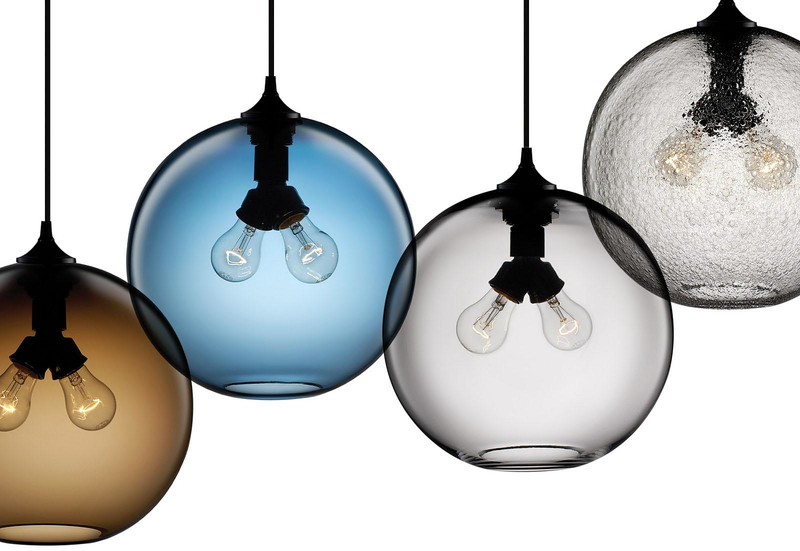 “Stamen” became the store’s most coveted item, and in 2005 they debuted a line of 10 lights, in shapes from flattened spheres to bell jars. 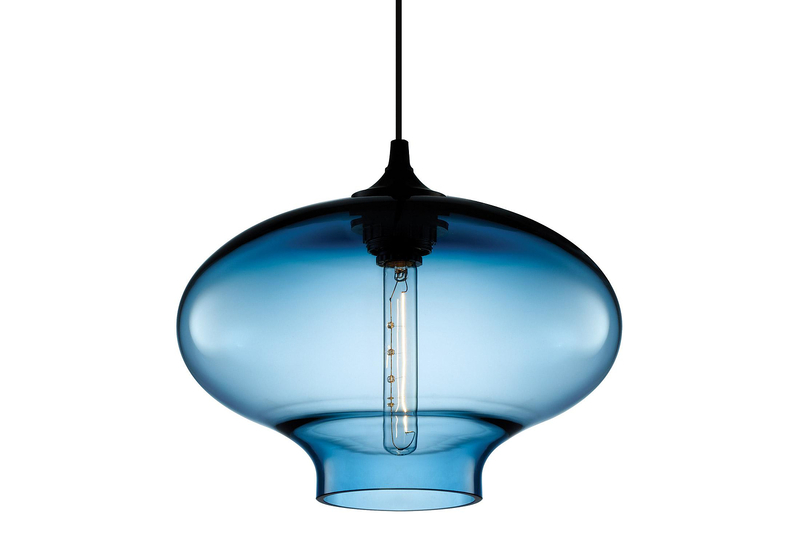 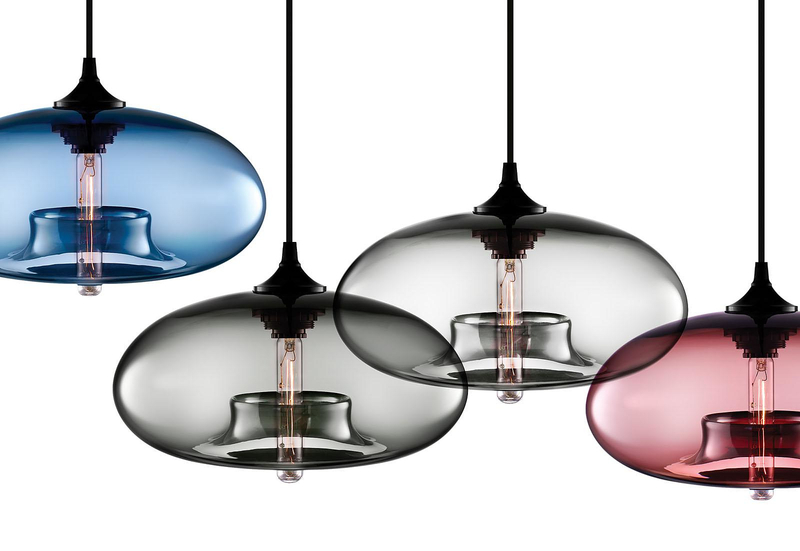 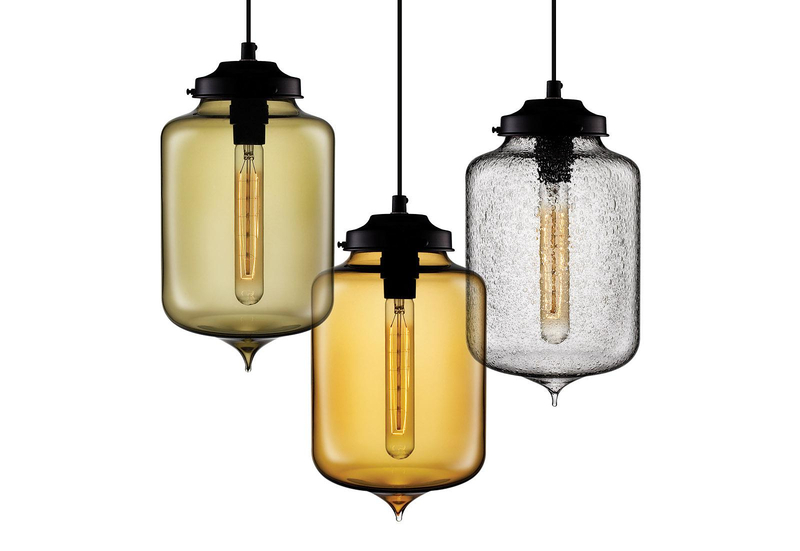 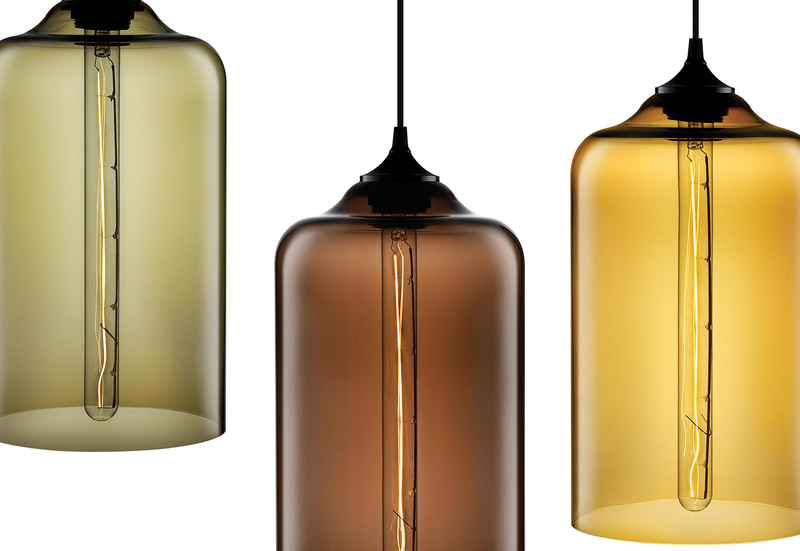 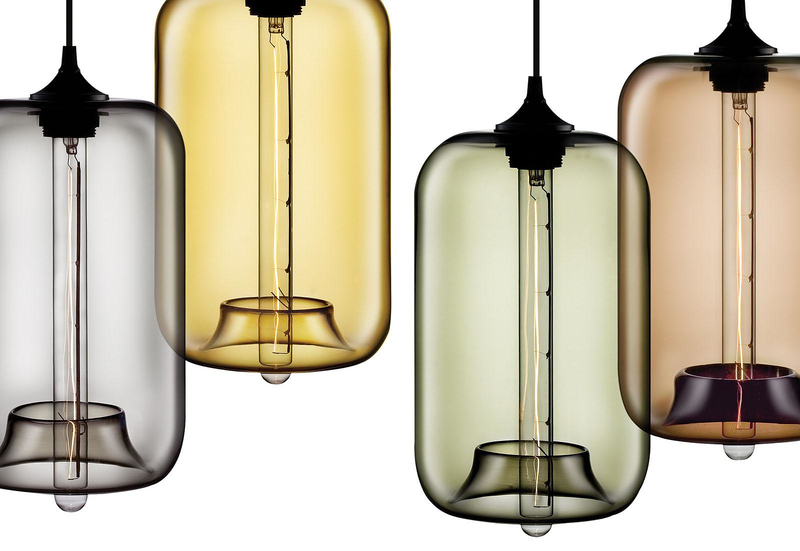 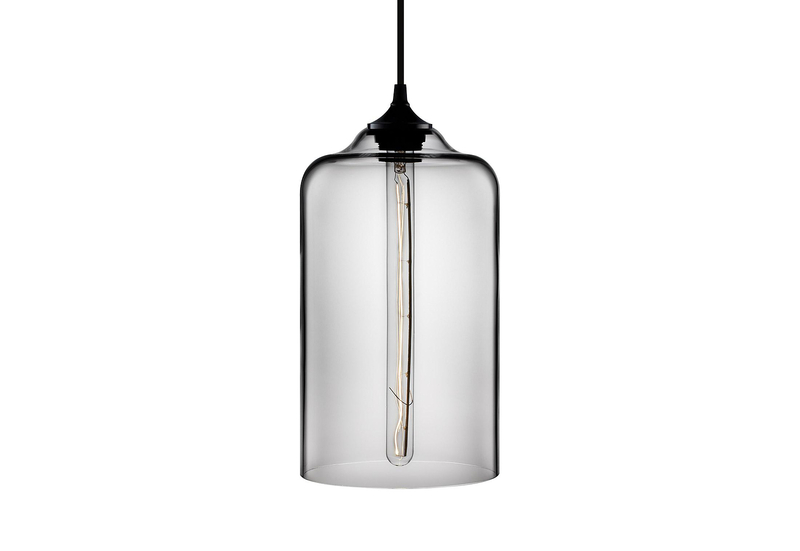 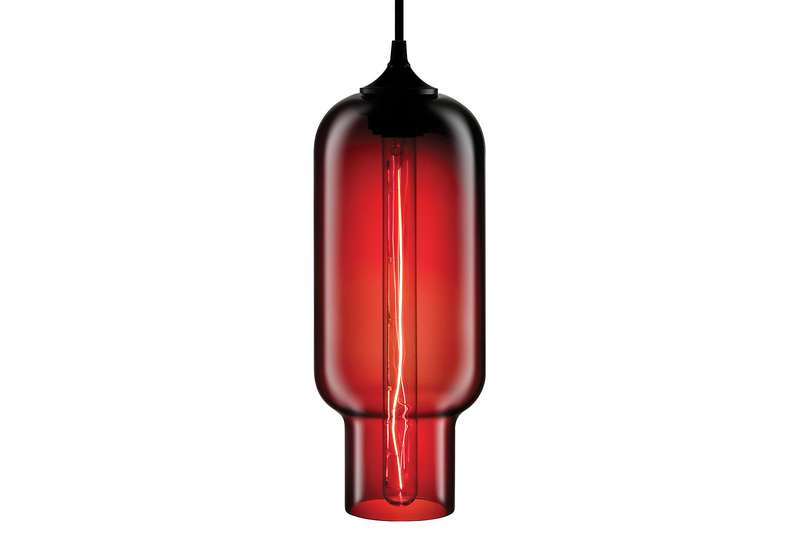 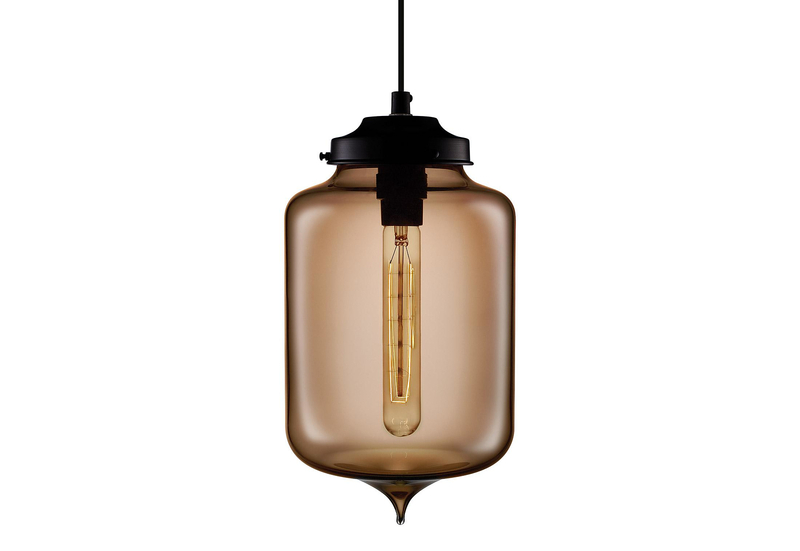 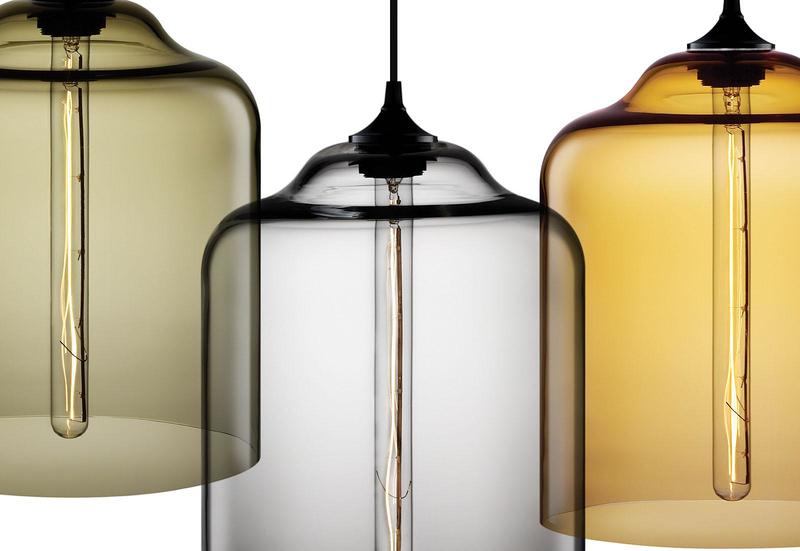 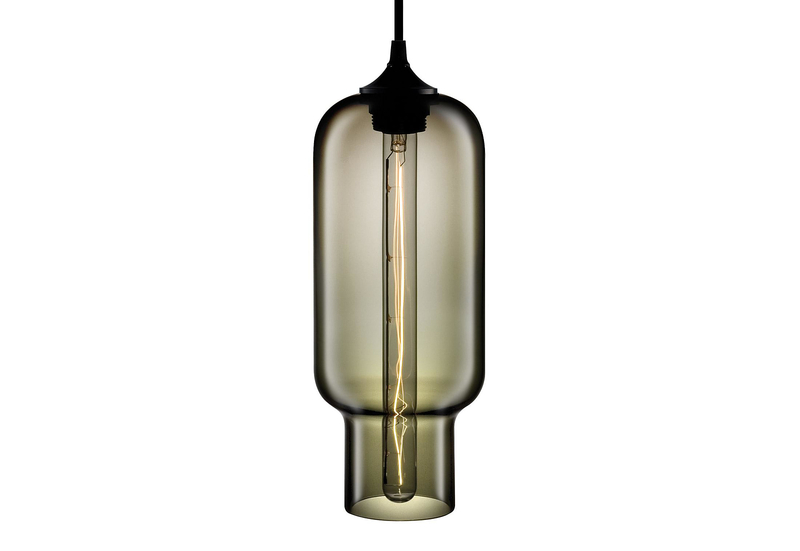 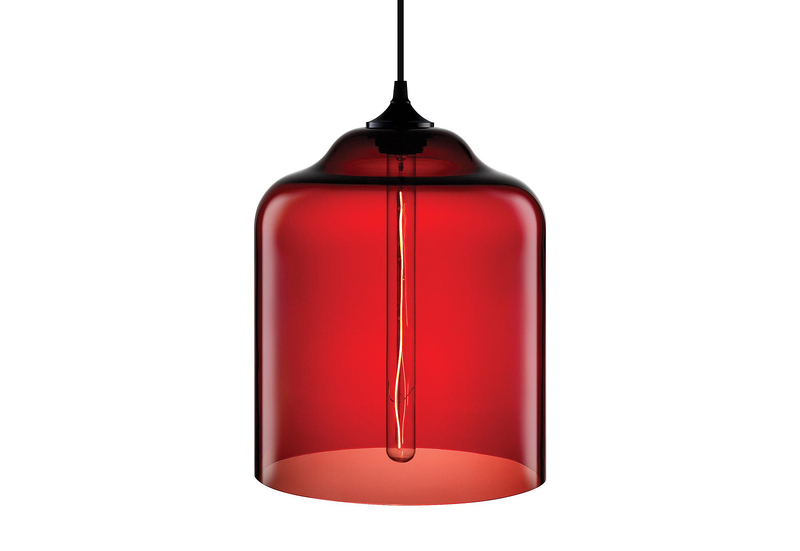 All Niche Modern lights are made from hand-blown glass and are contemporary, stylish and incredibly versatile. 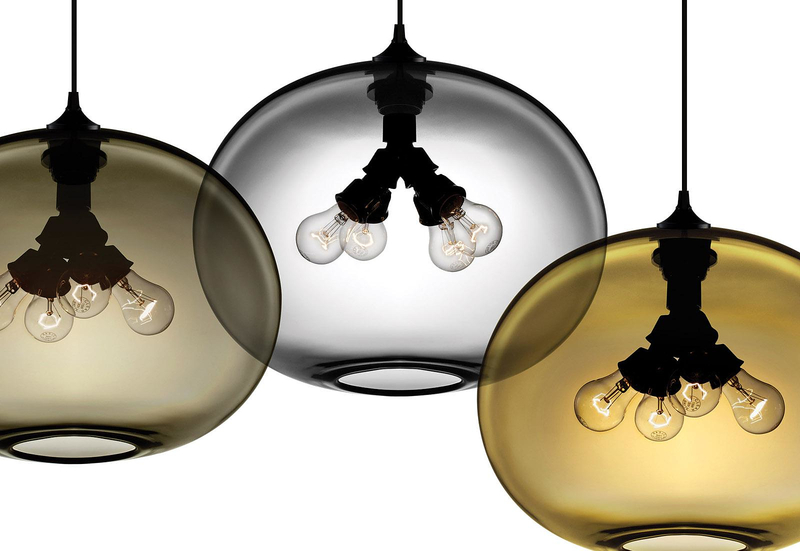 You can hang them on their own, or in clusters, to produce playful designs, that can illuminate larger spaces. 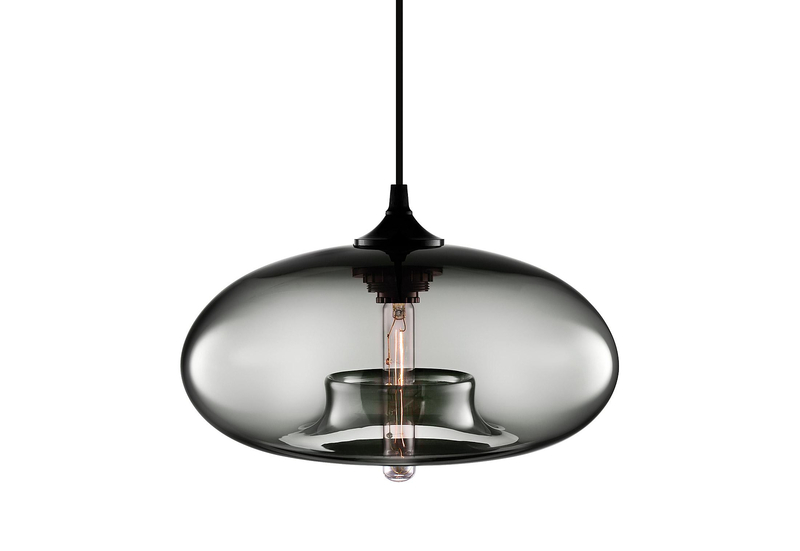 Niche Modern pendant Lights are funky, but at the same time luxurious and timeless, ideal for both hospitality lighting and residential lighting. 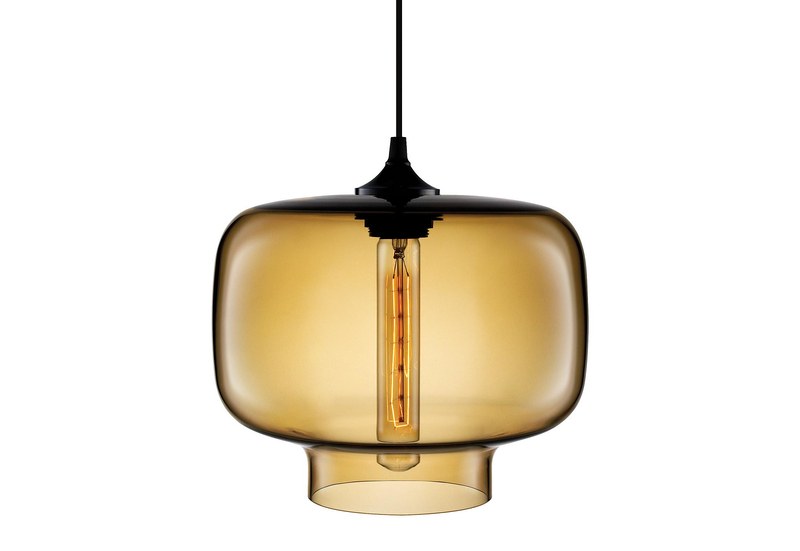 It was not the intention of the founders of the US company Niche Modern to become lighting manufacturers. 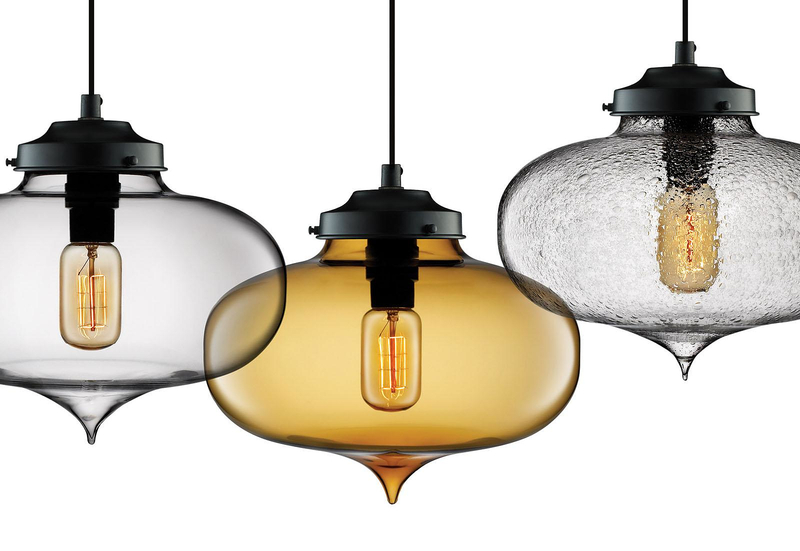 They were simply designing products for their own lives to satisfy their super picky sensibilities. 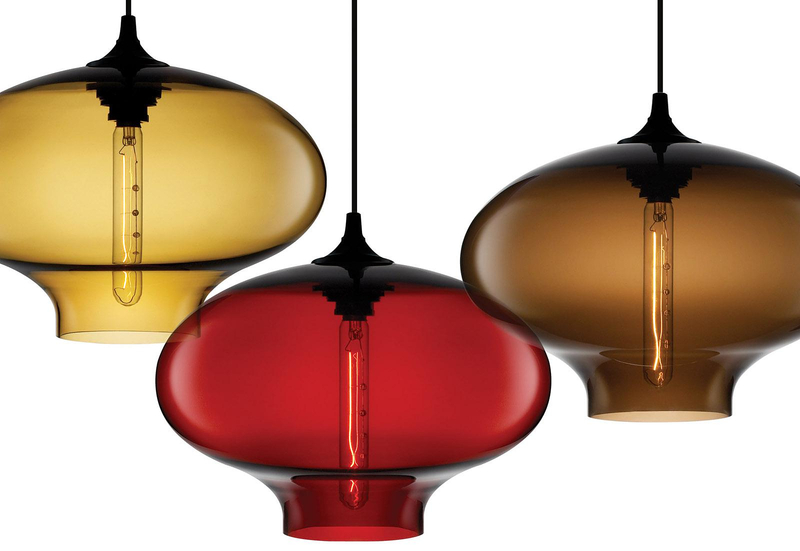 When other people expressed appreciation for their work and started placing orders they knew that they were on to something. 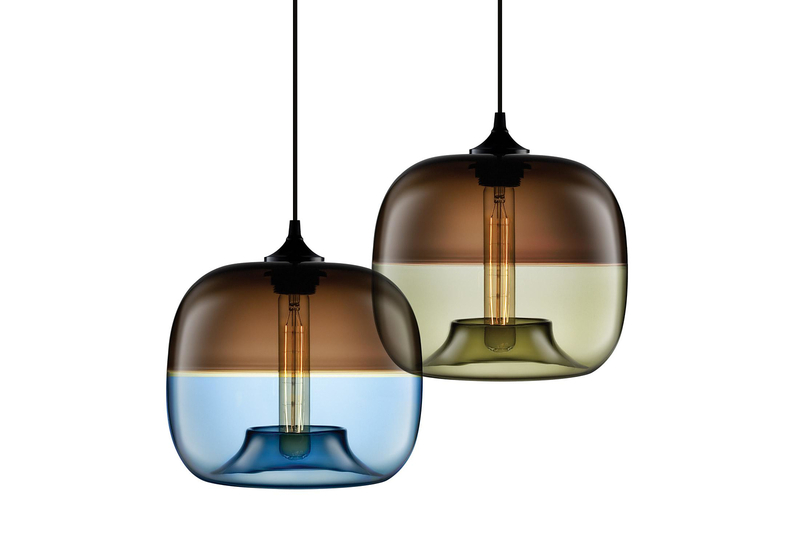 So they began experimenting and expanding the boundaries of what hand blown glass can do. 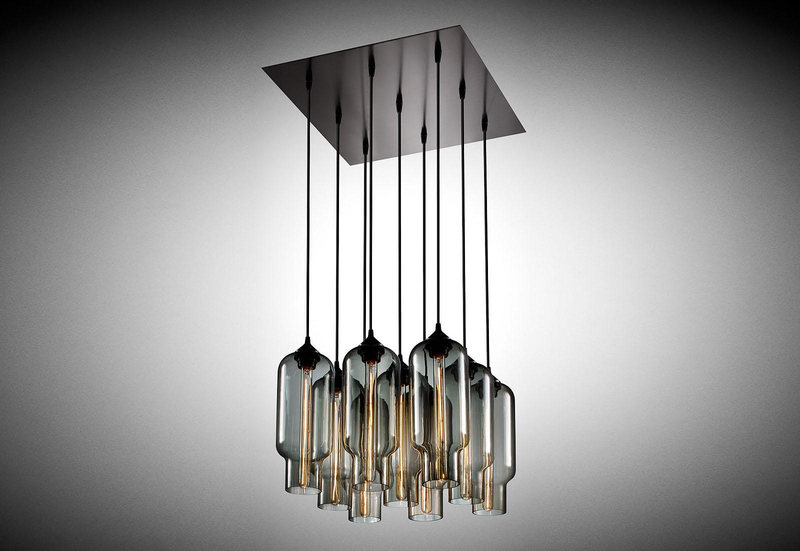 No two fixtures are the same because they’re individually crafted. 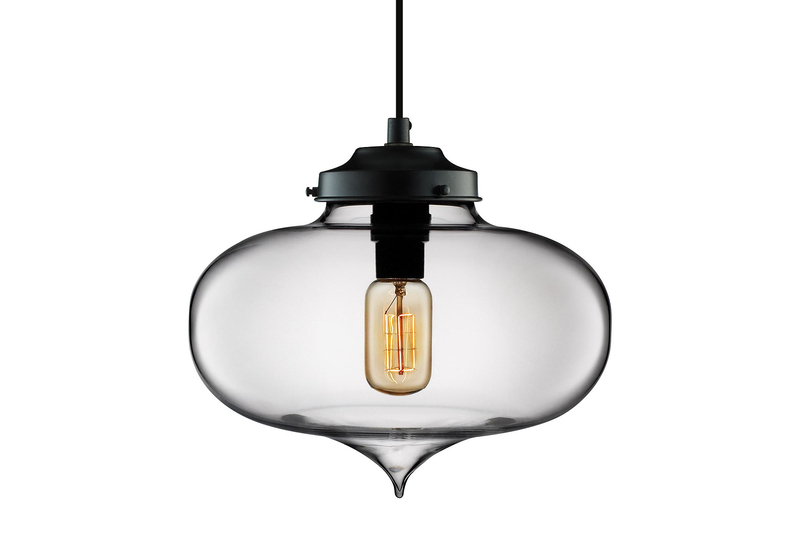 There will generally be some slight variation in color, shape and size between them, a subtle detail that adds a touch of character. 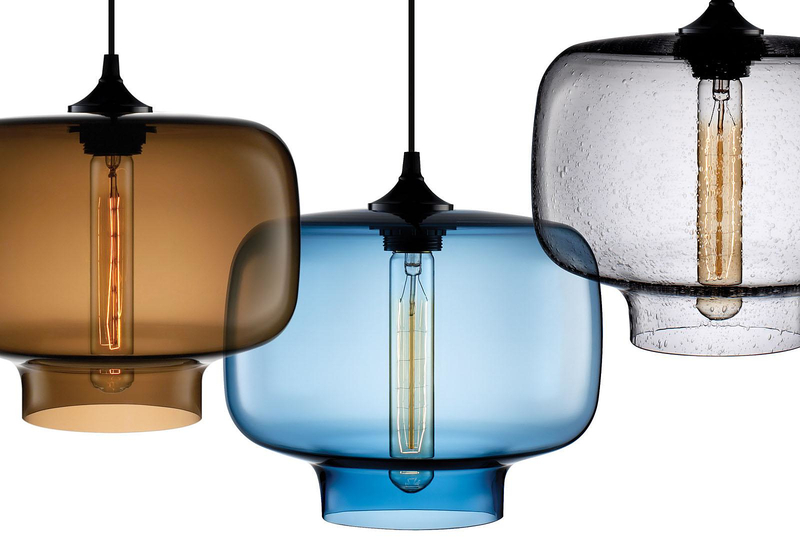 Niche Modern Lights are available in a very wide selection of impressive bold colors. 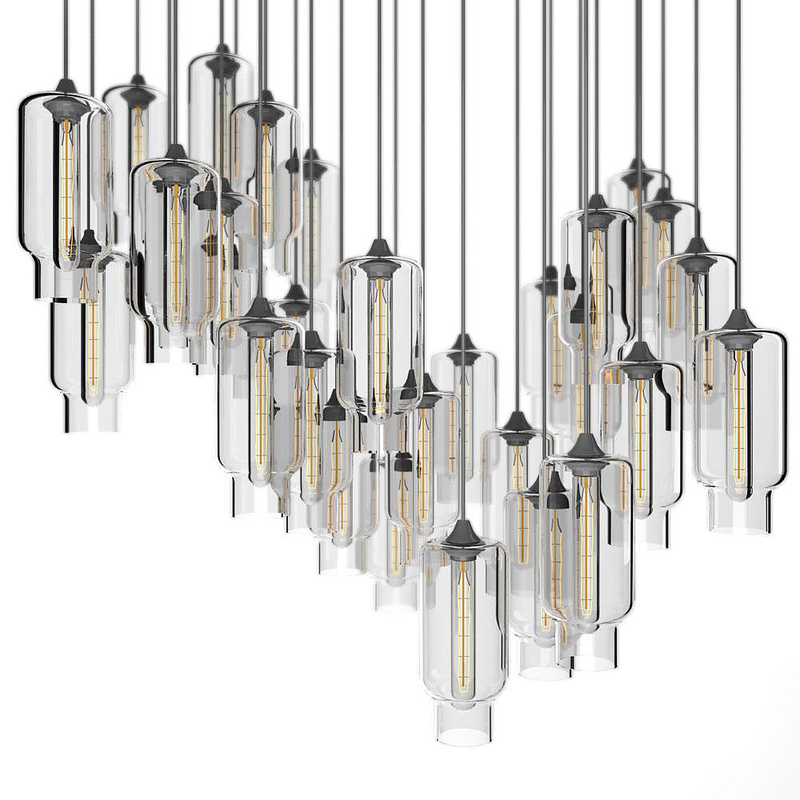 Most pieces of the Niche Modern collection are presented with Edison style bulbs, a nice detail that adds a touch of retro style, seamlessly integrated with the modern elements. 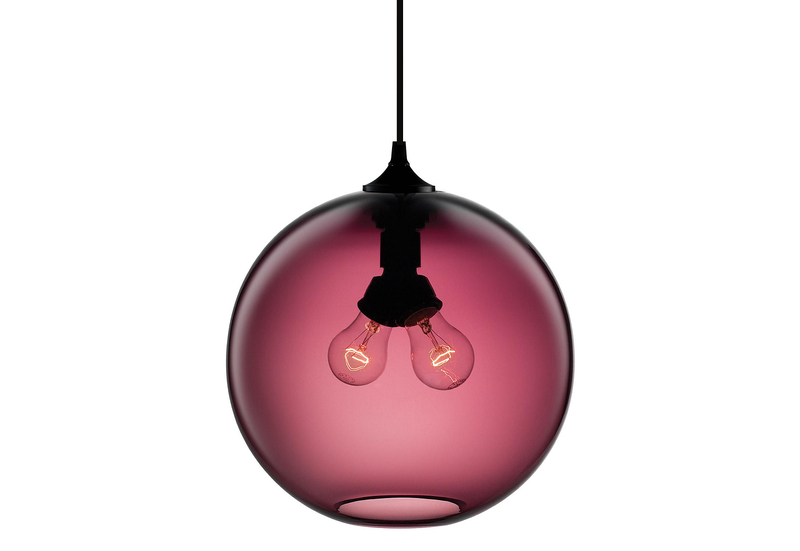 Of course one can use any E27/E27 bulb in case he wants to (to ruin the design that is).